$49.95 & FREE Shipping on orders over $59. This is a 304 stainless steel blow off tube for Ss Brewtech 7 gallon Chronical fermenters. Fits perfectly on the 3" TC dome lids and comes with a relief valve built into the cane. 3" TC gasket and clamp not included. Chronical and Brew Bucket Domed Lid with 3 in. TC - 7 gal. 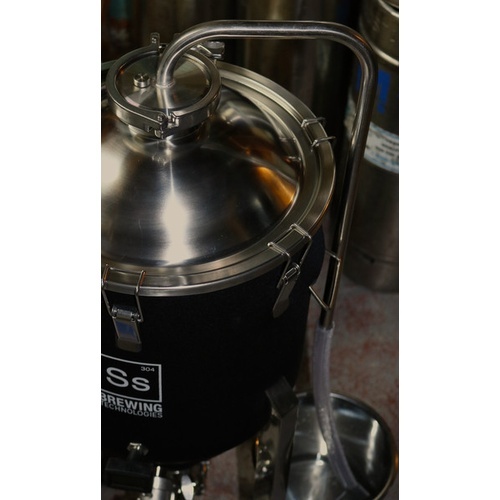 Ss BrewTech Chronical Fermenter Brewmaster Edition - 7 gal. The cane comes with nothing, so be sure to add a 3" clamp and gasket (I knew that going in). The weld is clean, the bends are nice. The length is perfect for a 7gal w/ out leg extensions - going into a bucket. 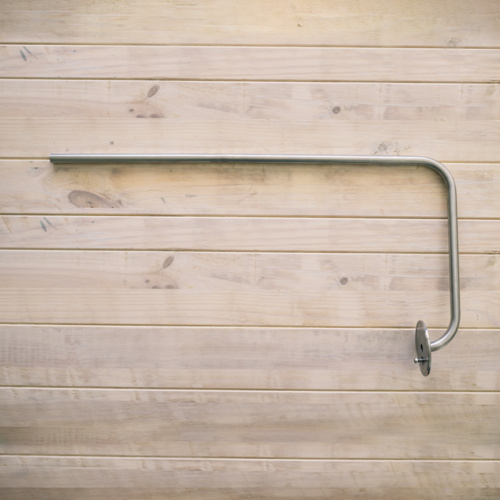 The cane is not barbed on the end, however the 1/2 tube is secure enough without a clamp, to extend the length as needed. There may be less expensive ways to accomplish the same task, but I think it is an attractive and effective option!